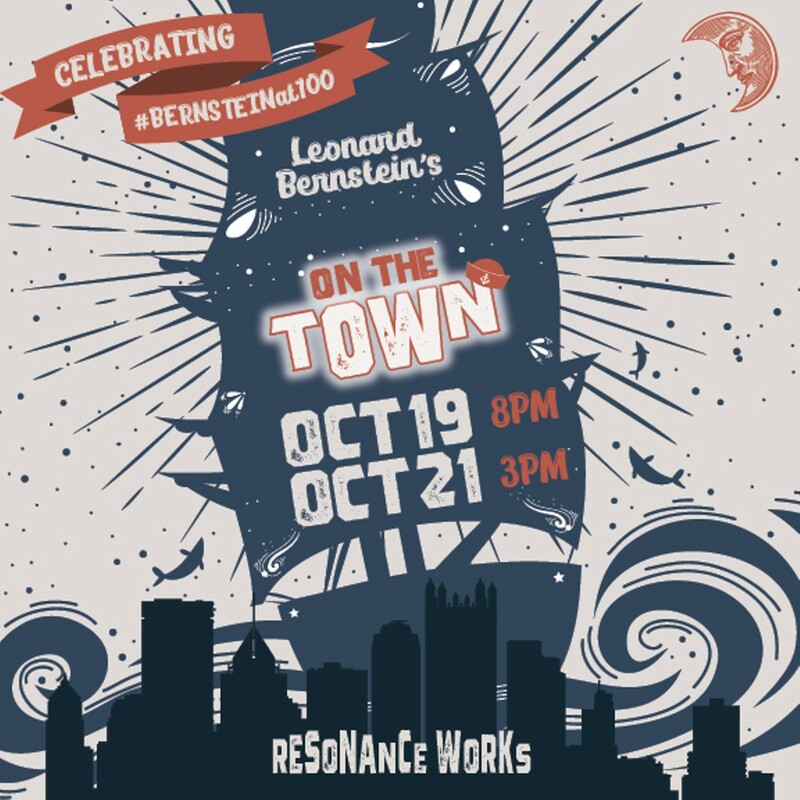 Resonance Works opens its sixth season celebrating the centennial of Leonard Bernstein with the brilliant score to his first Broadway success - On the Town! Set during WWII, On the Town follows the amorous adventures of three sailors on 24-hour shore leave in New York City. 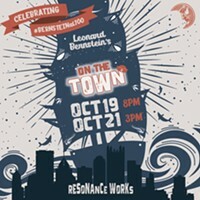 The revolutionary score boldly draws from diverse musical inspirations including jazz, spirituals, operetta, symphonic classicism, beautiful ballads, and catchy tunes like the iconic songs “New York, New York,” “Lonely Town,” and “Some Other Time,” plus a plethora of purely orchestral music.